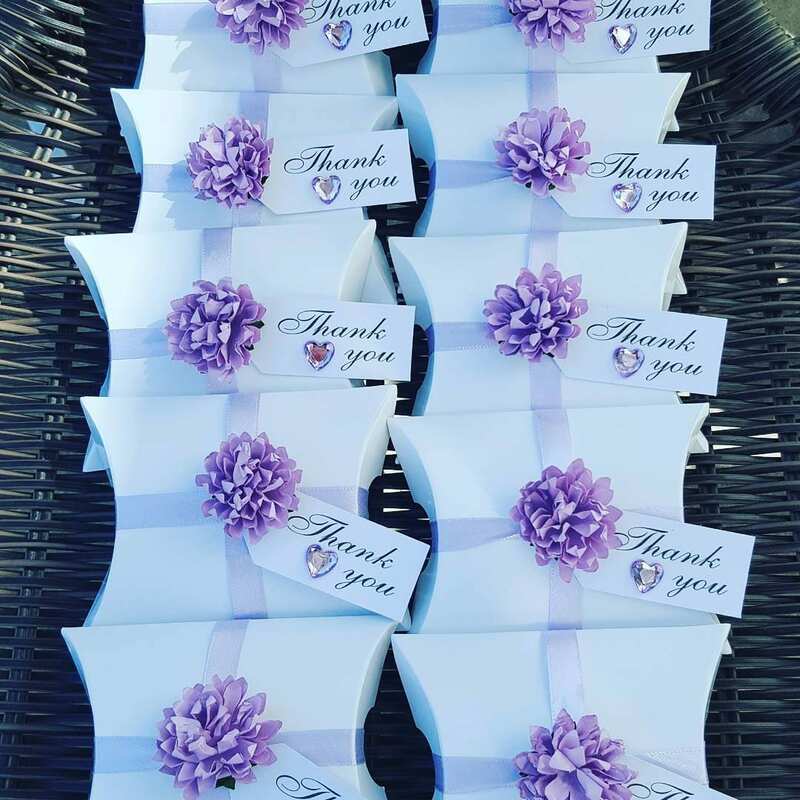 Beautiful favours to match a lavender themed party and adds a lovely touch of glamour to your decor. Beautiful little favours, exactly what I was looking for. 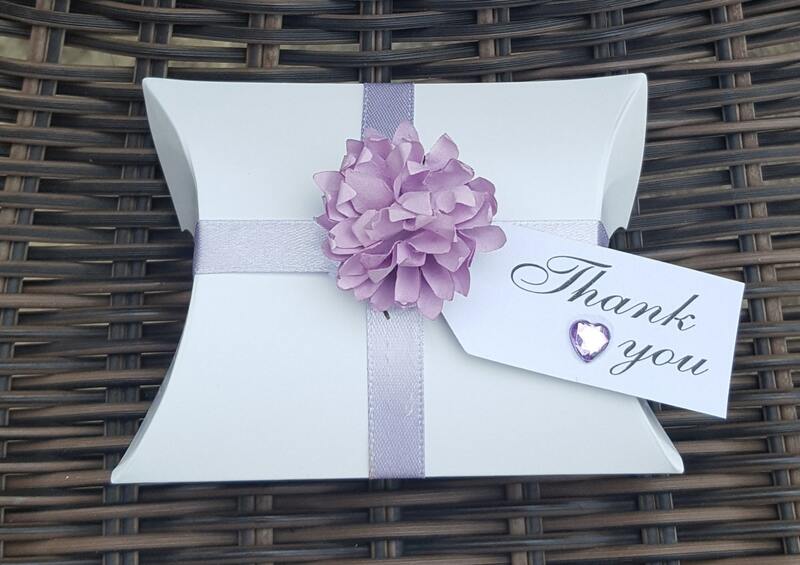 Ideal for a wedding with a lilac/lavender colour theme. Very tasteful!